I shot the video and the volume was way too low and video editing software seemed to offer very little improvement. I re-shot it with my web-cam and that helped, but there was a concern that the video volume was still too low. Some friends said it was okay, but I recently showed a friend the video on his smart phone and it was really hard to hear. I tried with my own smart phone and it was still hard to hear. At the very least, the sound will be better in the next time around. Another idea for the video include showing a little about how Crazier Eights is an improvement over Crazy Eights (and also showing how they are somewhat related). Also, saying a bit more about how the new version is an improvement. I had a really hard time getting anyone I know to contribute, and it is important for people to support the project in the first two days. I think people gave up after I didn’t get enough support after two days. It is also possible that the three week deadline confused some people into thinking it was up for longer. I heard one person suggest to make sure everyone knows ahead of time that I need support in the first couple days, and I think that is a good idea. I will also continue to try to make sure I have a larger following, and I will try to get more people to sign up to the newsletter. The name is probably the least important issue, but it might be even more important now that I might re-launch. I was originally going to call it Advanced Crazier Eights (which is homage to Advanced Dungeons & Dragons), but I realized that would probably scare people off. Wizards of the Coast stopped calling the game Advanced Dungeons and Dragons as well probably for similar reasons. One somewhat generic name I am considering is “Crazier Eights: Beta,” which pays homage to the Beta Magic: the Gathering set. A less generic name I would also consider is “Crazier Eights: Holy Grail” to emphasize that the Holy Grail is in the set (and Arthurian characters as well), but the set is not entirely Arthurian-related. I will also likely try to figure out how to make the Holy Grail more powerful because it is such an iconic and recognizable magic artifact. Feel free to comment with your thoughts and ideas. 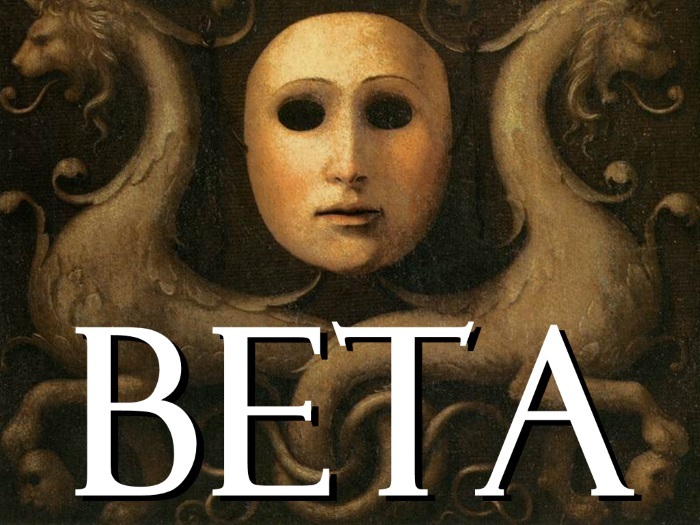 I personally don’t like Crazier Eights: Beta as the name. As an early MTG player I sure didn’t get your reference to beta edition. Your game is not mtg. Any non MTG player won’t get the reference either. However, they may think they are backing an unfinished “Beta” version of your game. That can’t be good.